Kids Birthday Parties, Birthday Parties Raleigh NC, Birthday Parties Raleigh North Carolina. Make your child’s birthday magical with Magic by David. Kids Birthday Parties Kids Vote MAGIC Birthday Parties #1. Birthday party package can include MAGIC with face painting and balloon twisting! Kids Birthday Parties, Birthday Parties Raleigh NC, Birthday Parties Raleigh North Carolina. Looking for the newest and best birthday party ideas? Consider Magic by David. Raleigh North Carolina Birthday Parties should have the #1 magician. Kids Birthday Parties need quality entertainment, Magic by David offers magic,face painting and balloon animals. Birthday Parties Raleigh NC have Magic by David performing for the past 10 years. 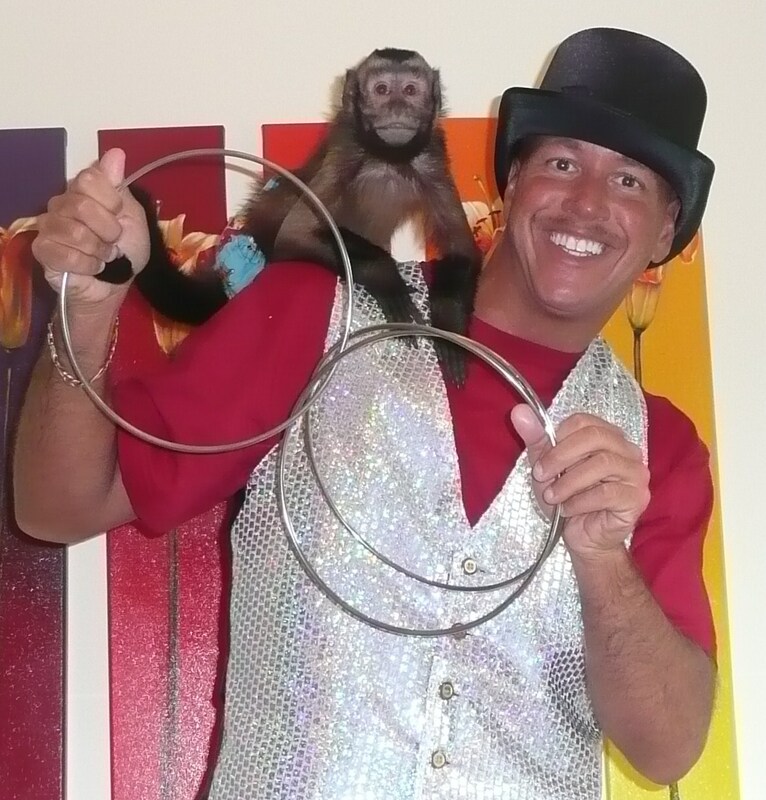 Make your child’s birthday awesome with David performing his magic show. Are you planning a birthday party? Magic by David specialize in children’s birthday parties and he can take care of all of your party planning needs! Durham Entertainers, Magicians,Clowns, Face Painters for all birthday parties. Search for entertainers in Durham, North Carolina to find unique entertainment for your party. Keeping guests entertained is key to hosting a fabulous party. As expected, Durham entertainers will vary depending on the type of event. For example, you might want a party clown for a kid’s birthday or a magic show for a corporate party. Magic by David offers magic,face painting and balloon twisting! There’s definitely no shortage of unique and talented Durham, North Carolina entertainers to meet your event needs. If you’re hosting a children’s party, you want to hire Magic by David. 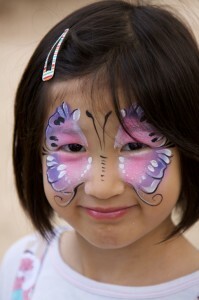 Kids also enjoy activities like face painting, and balloon animals. Magicians are also extremely popular with kids as well as adults. No matter how many times we’ve seen the same tricks, we can never figure out how they work! A talented and skilled entertainer in Durham can also amuse a group of adults. Consider Magic by David for your adult party or corporate gig. David puts on an incredible adult magic show with mind blowing tricks. Magic by David’s show involves audience participation so everyone can get involved! You Searched our Durham entertainer listings to find this Durham NC entertainer in your area. Magic by David services the entire state of North Carolina. Birthday parties North Carolina and Birthday Parties NC need entertainment. Hire Magic by David. Have an awesome magic show! Live animals included. Birthday child the star of my show. Book a Face Painter in North Carolina. Highly trained artists. No event is too large or too small. Lowest prices in North Carolina. my team is energetic, timely, and professional. We paint faces – that is what we do! Check out my pics. Ranked #1 for Birthday Parties in North Carolina. 10 years experience for Birthday Parties . Great customer service for North Carolina Birthday Parties.